Trumpet There are 17 products. 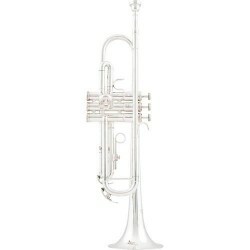 Stainless steel valves, lacquered, with mouthpiece, leightweted case. 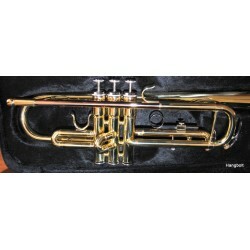 Gold brass lead pipe, stainless steel valves, lacquered, with 4C mouthpiece, and backpack case. 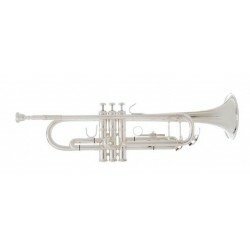 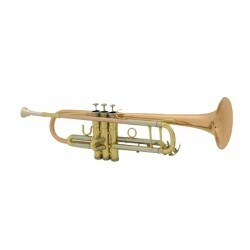 The stable beginner trumpet. Gold brass lead pipe, stainless steel valves, lacquered, with mouthpiece, and premium backpack case. 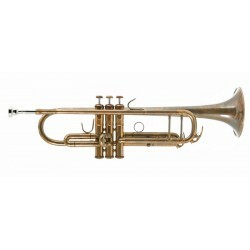 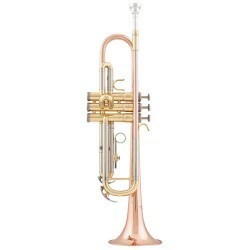 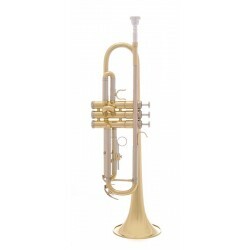 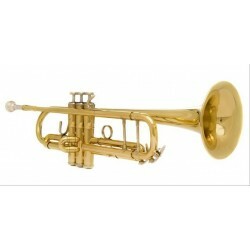 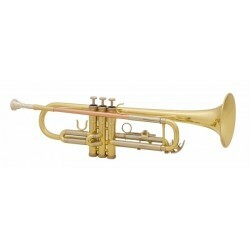 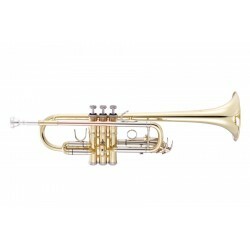 The right beginner trumpet. 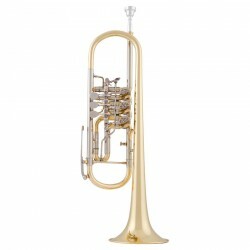 Gold brass lead pipe, stainless Monel valves, lacquered, with 7C mouthpiece, and premium backpack case. 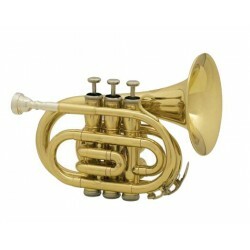 Excelent intonation.